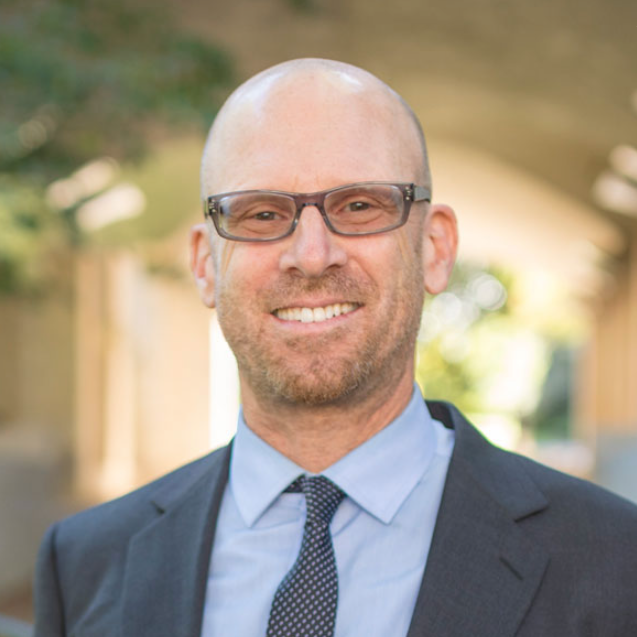 Jonathan Metzl is a Professor and Director of the Center for Medicine, Health, and Society at Vanderbilt University, a Psychiatrist, and the Research Director of The Safe Tennessee Project, a non-partisan, volunteer-based organization that is concerned with gun-related injuries and fatalities in America and in Tennessee. 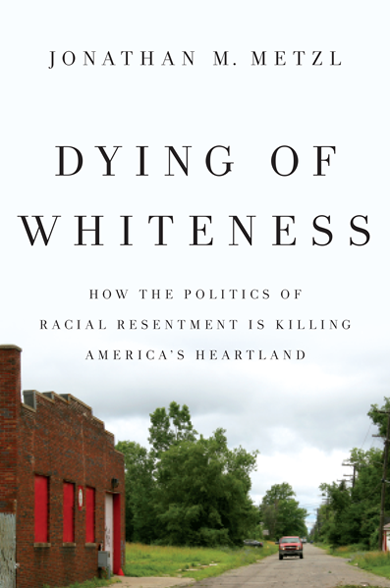 He is the author of the new book, Dying of Whiteness: How the Politics of Racial Resentment Is Killing America's Heartland. 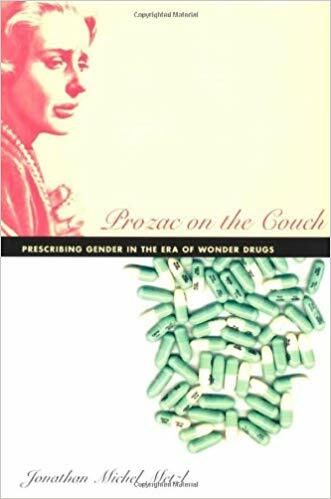 Being a gun violence expert, a professor, and a psychiatrist is a unique combination that allows Jonathan to speak and write about gun violence in America, and in particular to address stereotypes that link guns with race or mental illness, or that blame mental illness for mass shootings and other gun crimes. 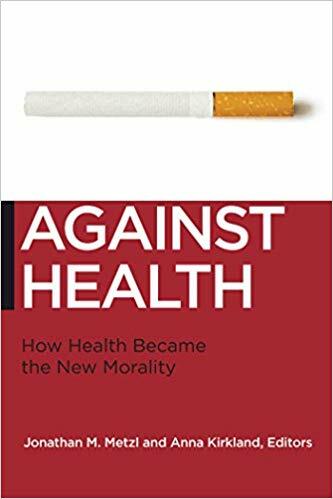 He's been honored to address these issues in my writings as well as in the media, including frequent appearances on MSNBC’s MHP Show and in talks around the country and around the world. 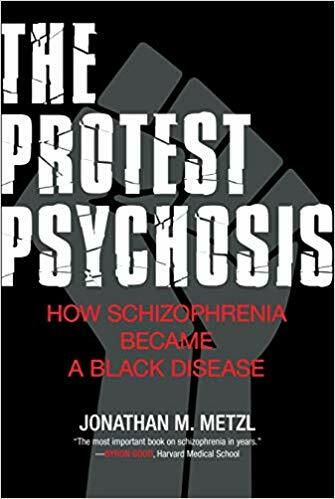 Jonathan's focus on stereotypes of race and mental illness surrounding gun violence emerged from some of his earlier media appearances, where he found himself answering the same question again and again: Is mental illness the root cause of gun crime in the U.S.? The answer: Certainly, mental health histories are important for mass shooters, but on an aggregate level, gun violence is statistically unrelated to mental illness, and persons diagnosed with mental illness are far more frequently the victims than the perpetrators of gun crime. Jonathan cares deeply about reducing gun violence and eliminating the stigma of mental illness. It is his hope that this work will contribute to efforts for well-intentioned people on all sides of the gun debate to push for reasonable middle ground, common sense solutions that lessen rates of injury and death, while at the same time respecting the Second Amendment.